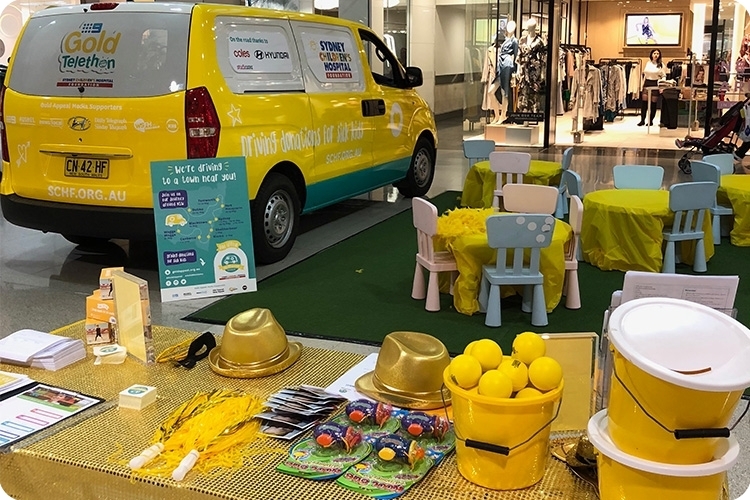 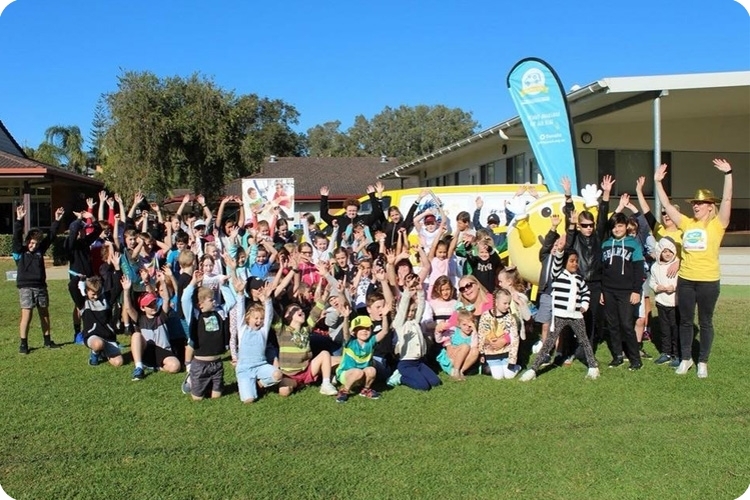 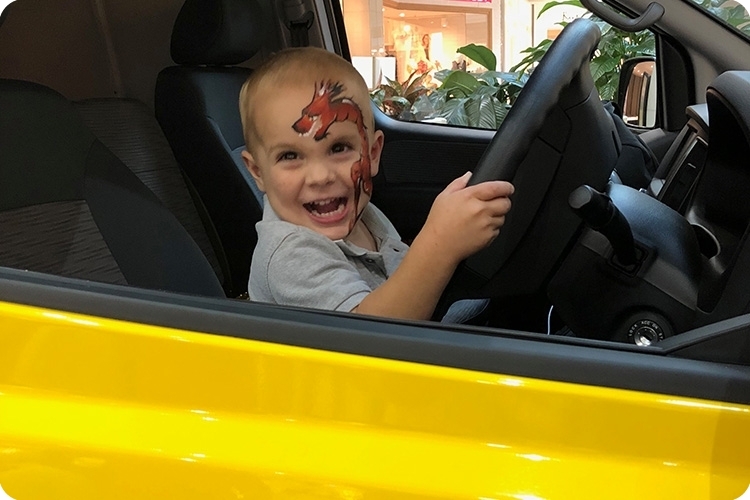 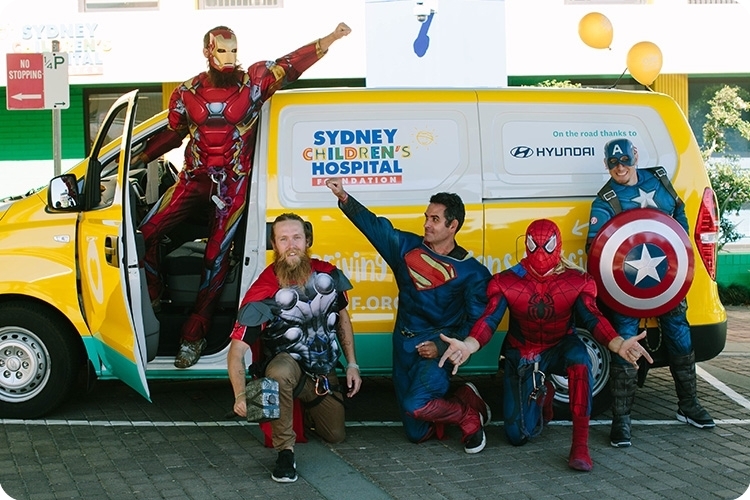 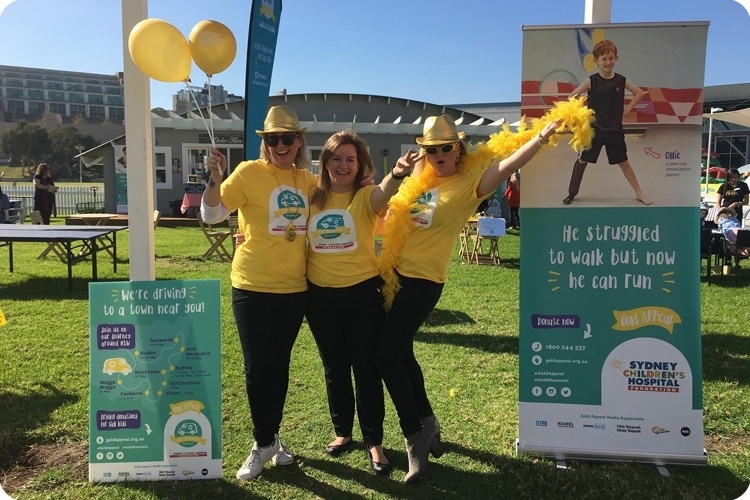 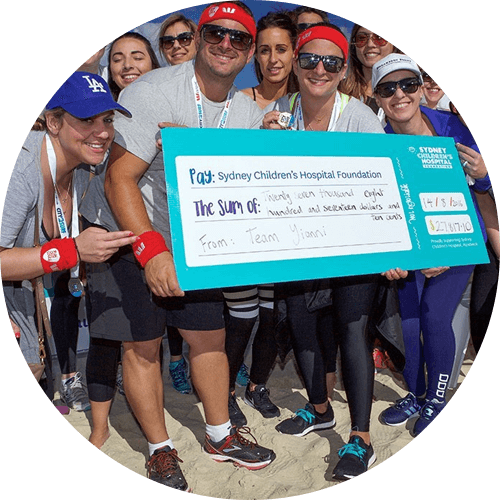 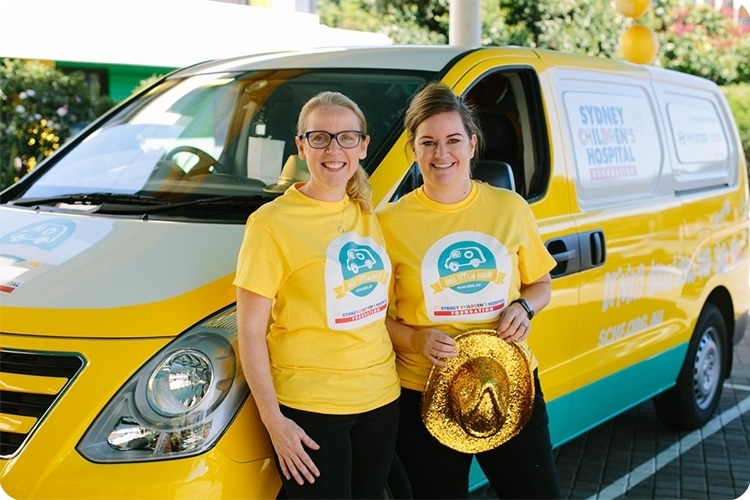 The Gold Appeal Mobile is driving donations for sick kids and heading to towns around NSW. 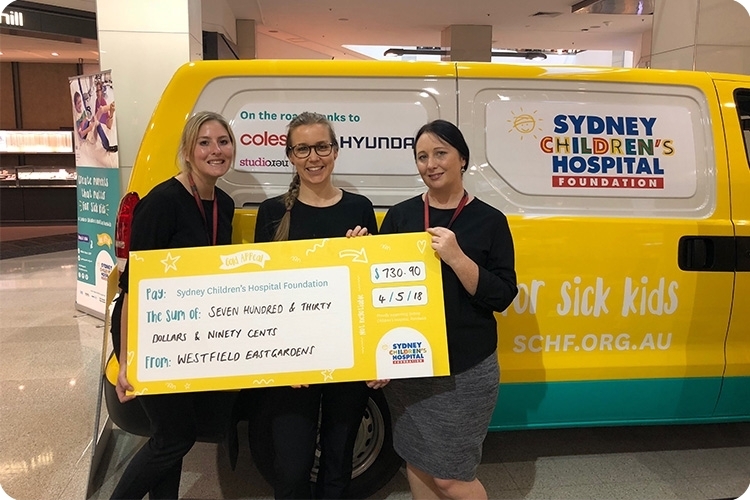 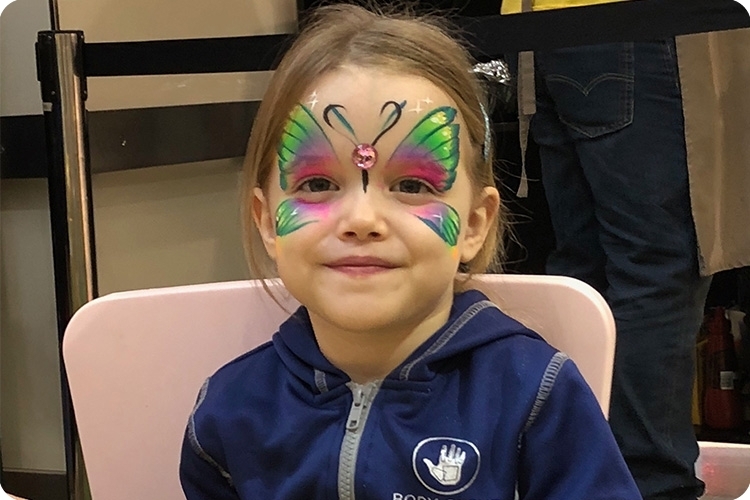 Currently a large number of our patients come from outside of Sydney and they are a big part of our Hospital family - so we’re hitting the road to visit some of the areas they live in. 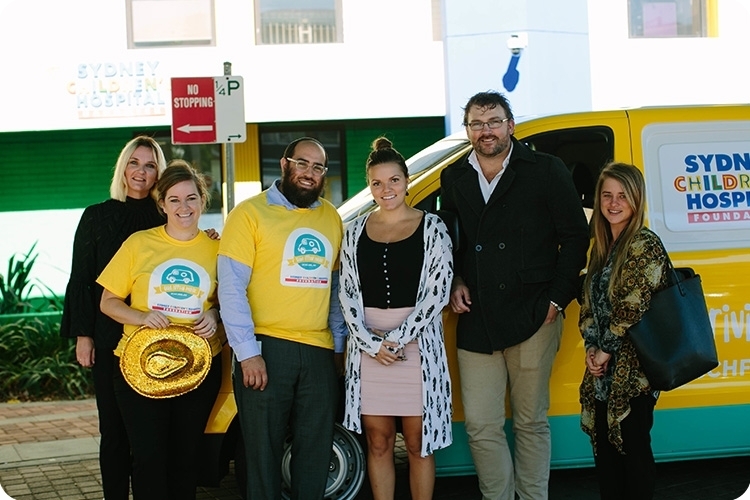 Is the Gold Appeal Mobile coming to a town near you? 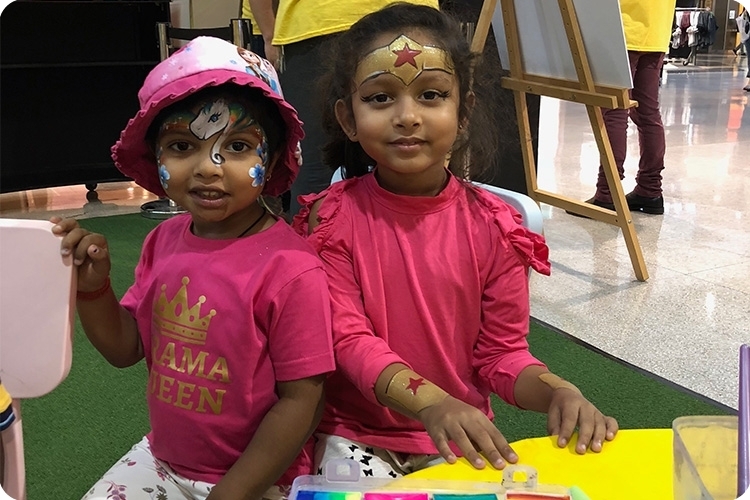 We’re looking for volunteers and would love to meet you. 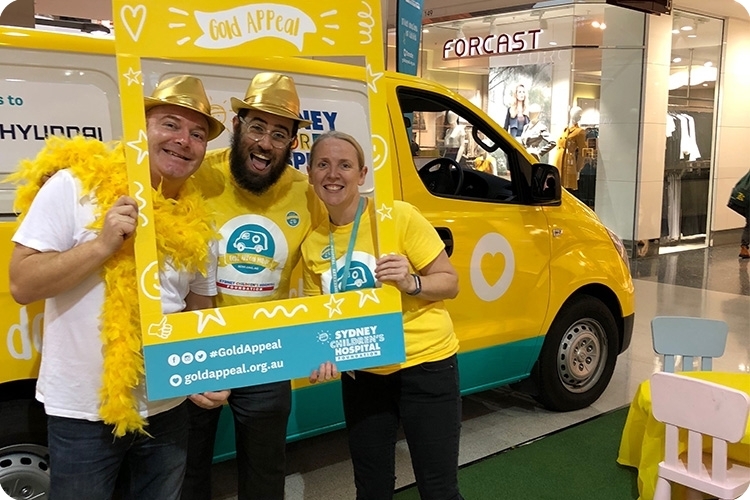 If you’re hosting a fundraising event for our Gold Appeal, you can register here. 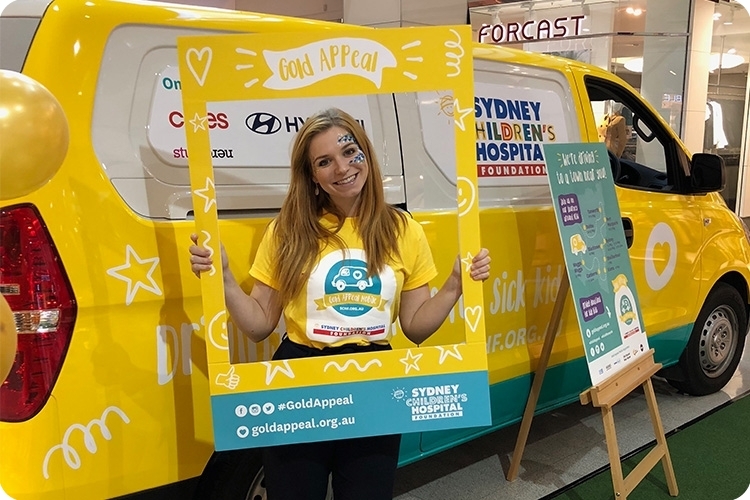 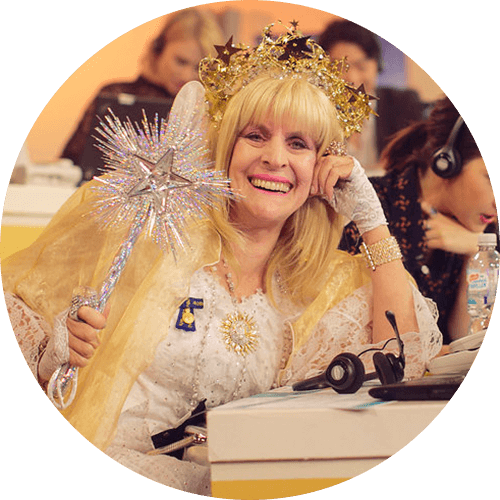 For large fundraising events close to the Gold Appeal Mobile, you can request a visit. 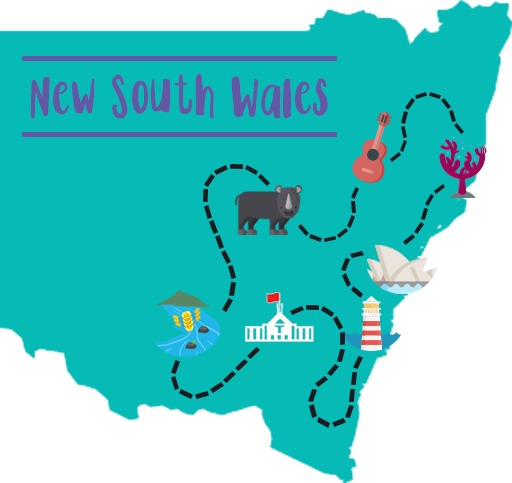 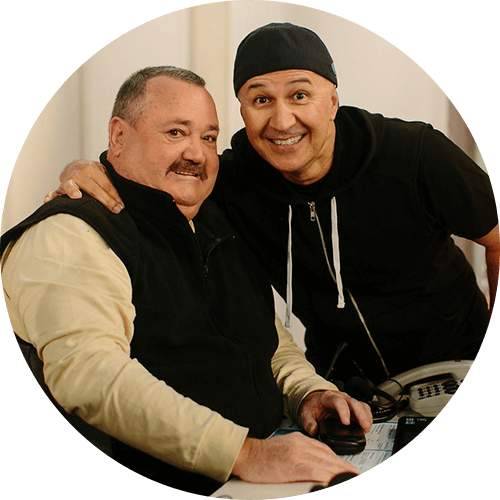 If the schedule permits, we’d love to meet you.